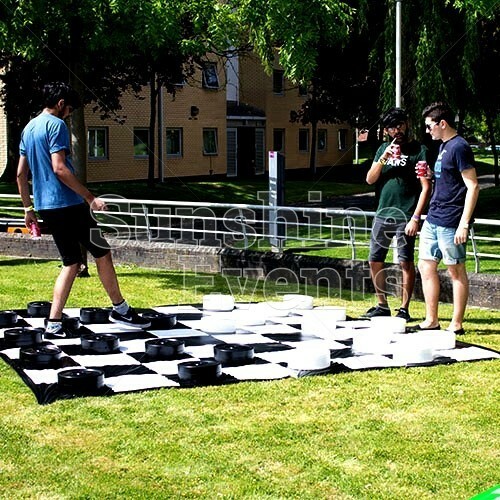 Draughts, or Checkers as it’s called in the USA, is a game of strategy and cunning using black and white counters (known as ‘men’) across a chequered board, just like a chessboard. 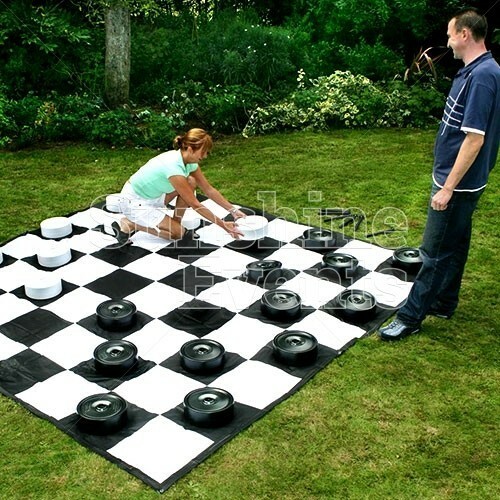 There are many variants on the rules, but when played it’s a simple task to capture all of your opponent's men before they do the same to you. 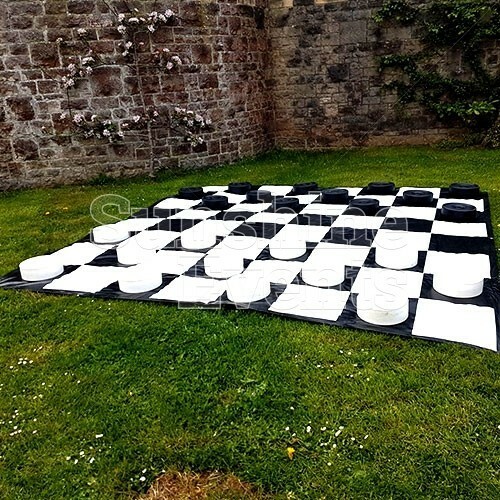 Only able to move diagonally forward, it can be a tough journey to the opposite side of the board where your piece will then become a 'king', allowing for the real thrills to begin as you are free to move diagonally all over the board. 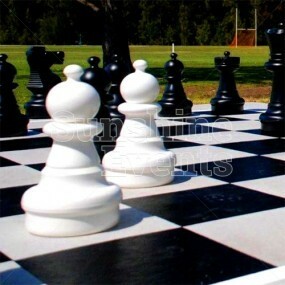 In some versions of the game, kings can become ‘flying kings’ able to move great distance across the board! 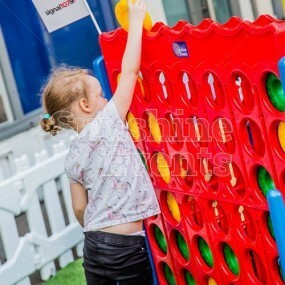 Using the huge 3m x 3m mat, the Giant Draughts Hire is a fantastically addictive game and works just as well at indoor events as those outdoors. 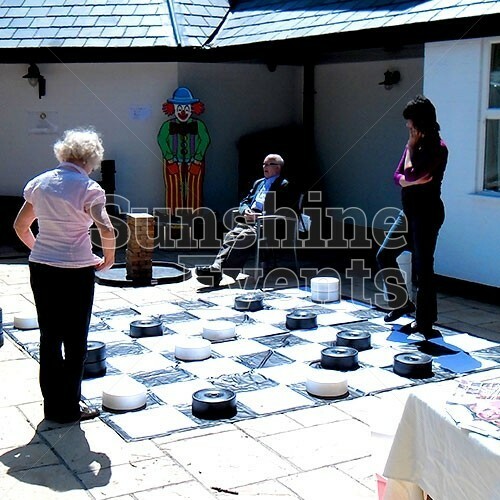 When packed away its compact nature allow clients to come to our depot to collect the game for themselves and return it after. What events are the Giant Draughts Hire suitable for? 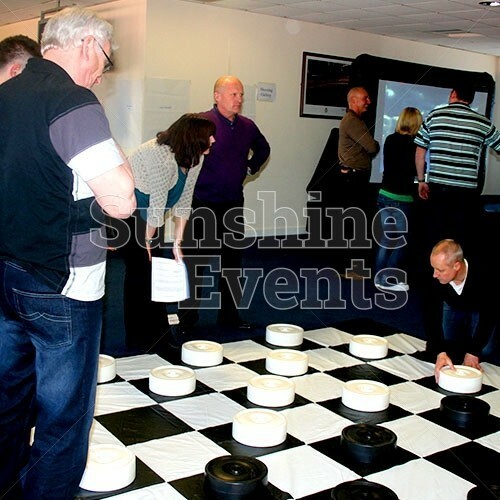 Young and old alike will find the Giant Draughts Hire a great activity to be enjoyed together so it’s perfect for events with mixed age groups! 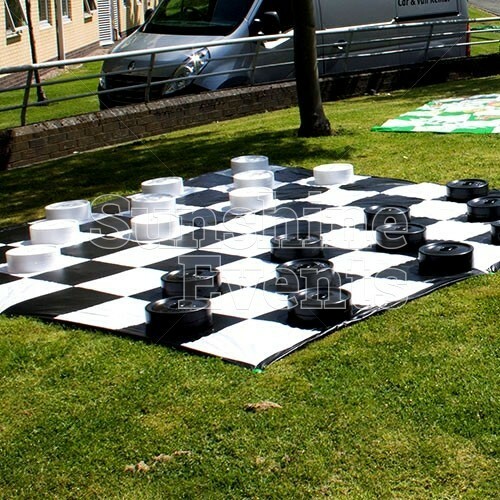 Whatever rule system you use, you’ll find the Giant Draughts Hire is a simple yet great fun game that will have your guests lining up to have a go and play the winner of the last game! 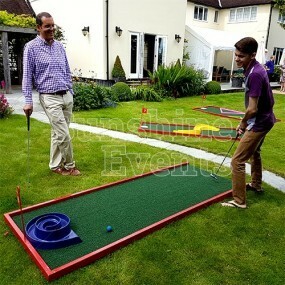 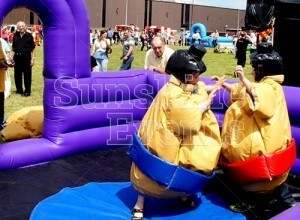 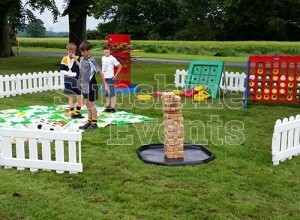 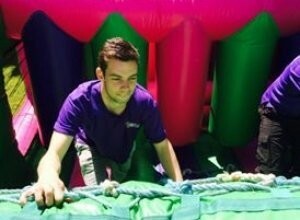 2nd time that we have used Sunshine Events to supply Giant Games for our Staff Summer BBQ. 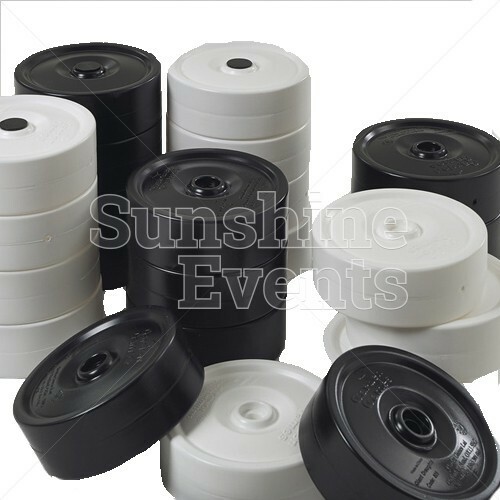 Excellent service, good products at reasonable prices. 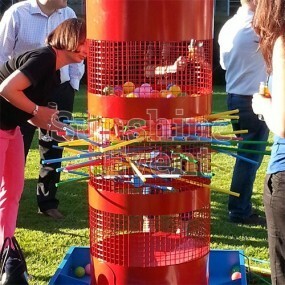 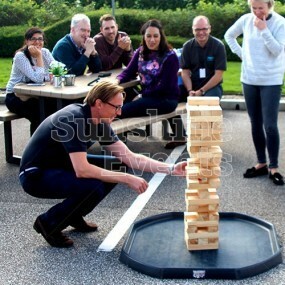 All our colleagues loved the Giant Games, it really made a difference to our BBQ! 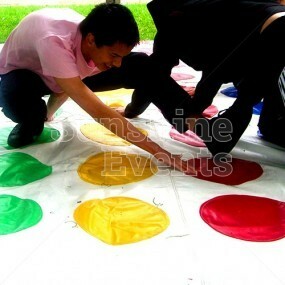 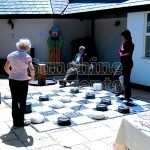 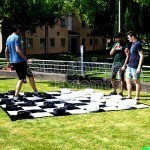 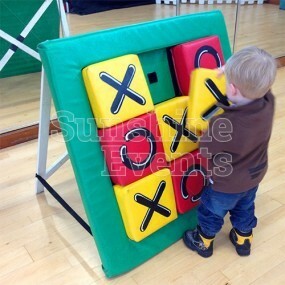 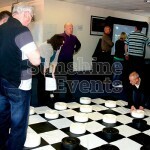 Giant Draughts Hire has been added to your Event Quote.